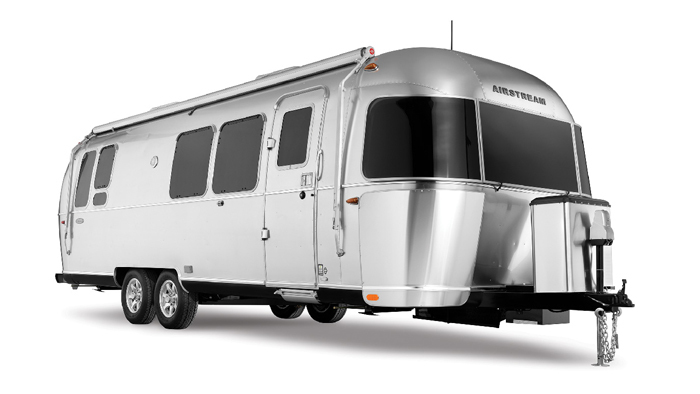 The right-sized travel trailer for any adventure, the Airstream Flying Cloud combines lightweight ruggedness with total practicality. 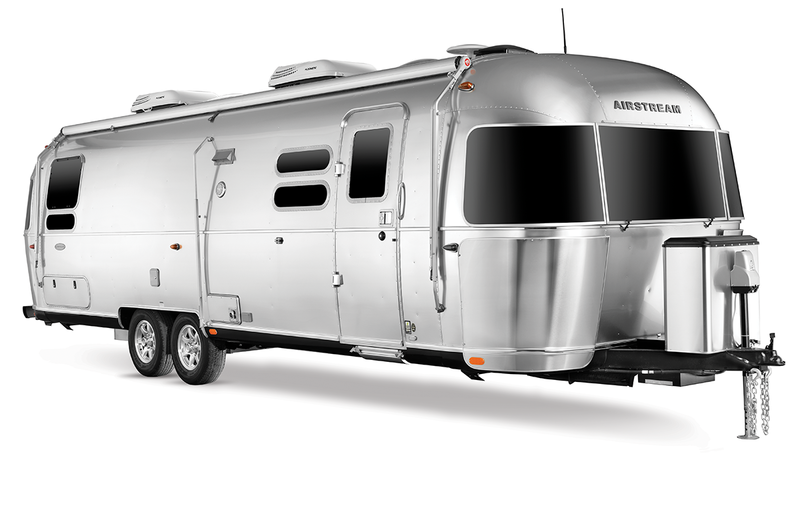 When you're ready to take a break from the great outdoors, the Flying Cloud invites you inside with a flair of modern design. From fabrics to fixtures to cabinetry, the Flying Cloud line reflects your taste with clean, comfortable, contemporary styling throughout. Advanced storage solutions and multi-functional workspaces make the Flying Cloud the perfect choice for extended travel or full time use. 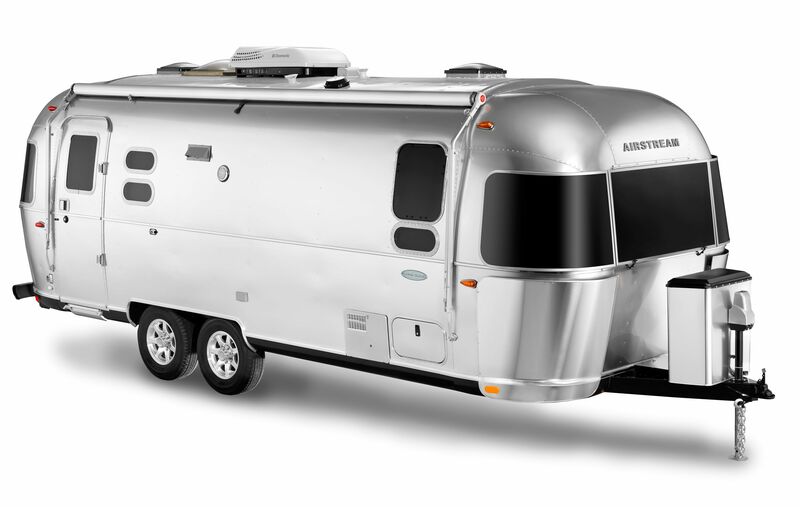 So no matter if you're a first-time Airstreamer or seasoned veteran of the road, the Flying Cloud gets you on your way to your next adventure in contemporary style, luxurious comfort and long-lasting value. Click the button to download Flying Cloud brochure.